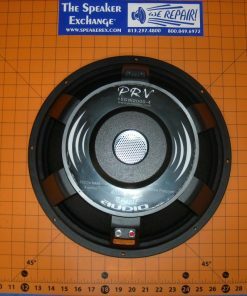 Reconed with genuine PRV parts by PRV authorized service center. 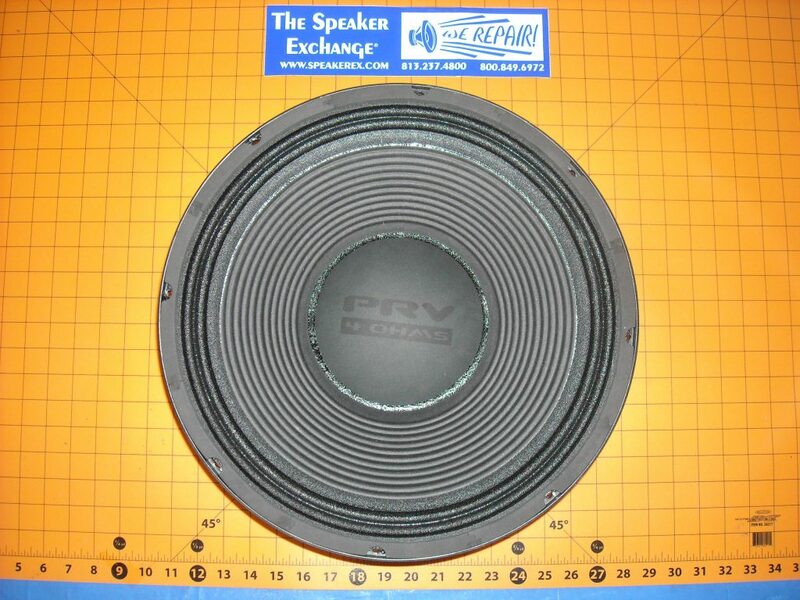 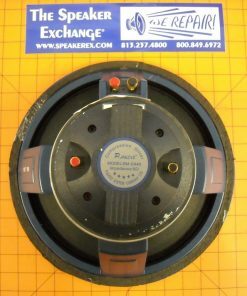 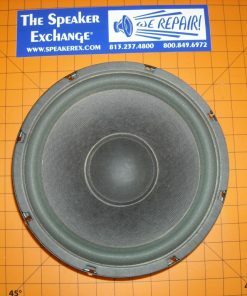 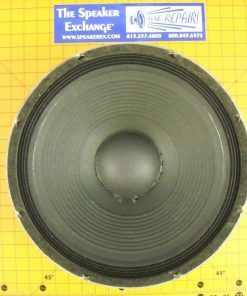 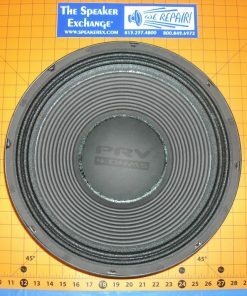 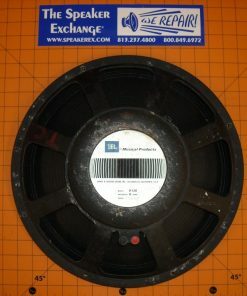 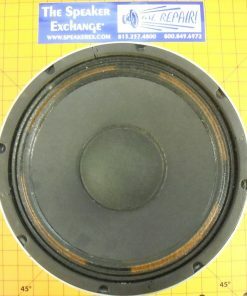 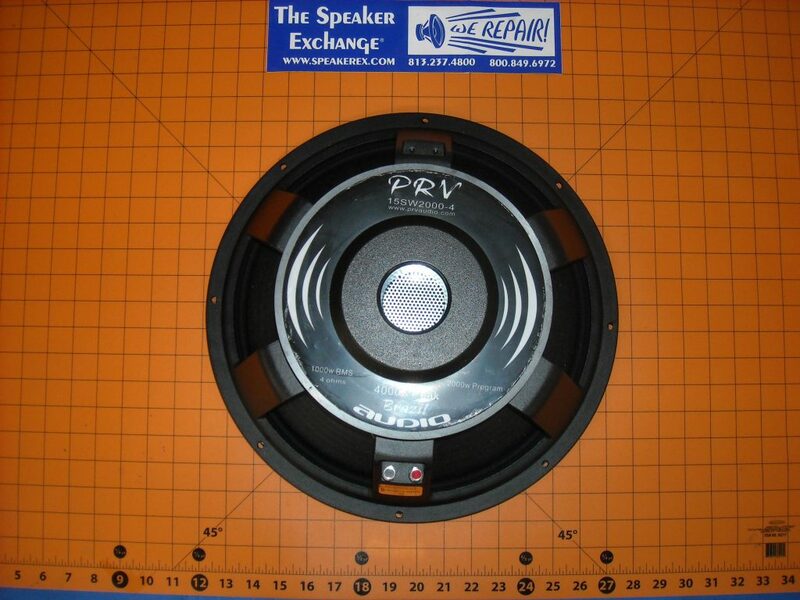 P. Audio BM-12CXA 12″ Coax Pro Speaker – 12″ Woofer & 1″ Horn Combo! 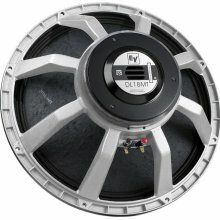 NEWLY RECONED!